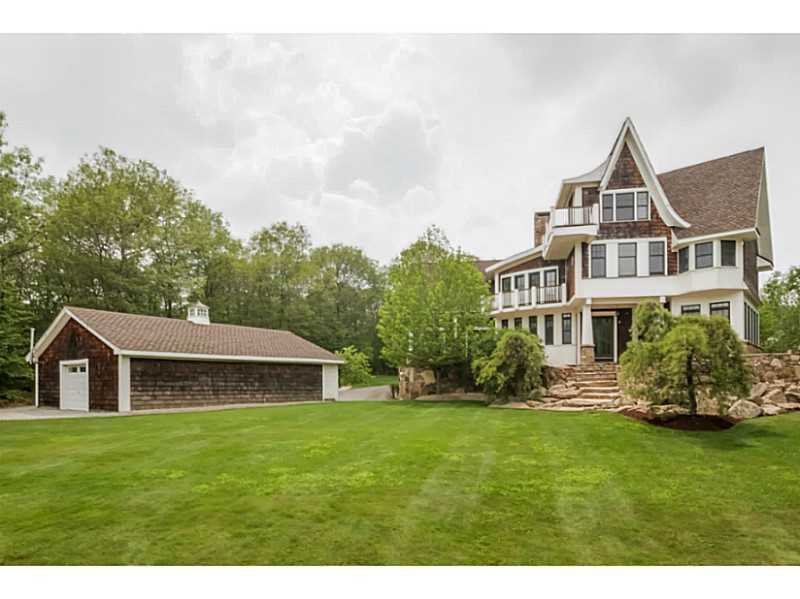 Burrillville is a beautiful, rural community located in the northwest corner of Rhode Island. 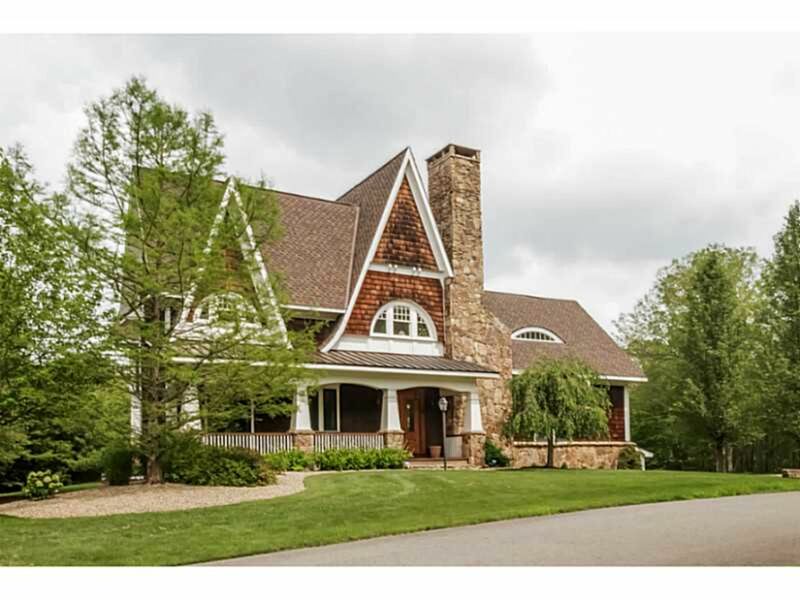 With abundant open space, woodlands, pristine lakes and glorious scenery, Burrillville residents enjoy a wonderful quality of life as well as a rich proud history dating back to America's Industrial Revolution. Burrillville offers great opportunities for small business and commercial investment. We are centrally located in southern New England with an easy commute to Providence, Boston, Worcester and Hartford. Burrillville was incorporated in 1806 and is a rural town located in the northwest corner of Rhode Island, bordered by Massachusetts and by Connecticut. Burrillville is approximately twenty miles from Providence, Rhode Island; 45 miles from Boston, Massachusetts; and 190 miles from New York City. The town has a land area of 57.3 square miles, and a population of approximately 15,955 people based on the 2010 census. 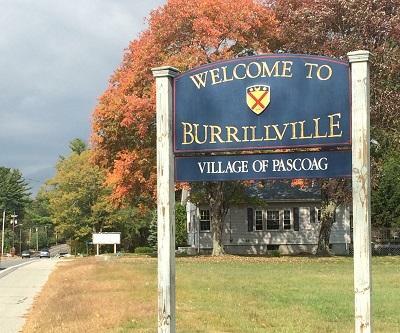 The Town of Burrillville was originally annexed from the town of Glocester and is named for James Burrill Jr., who while serving as State Attorney General, assisted in establishing the town. Burrillville grew quickly, its economy driven by a textile industry until the 1950's when the textile industry in the Northeast began to move south. It was the mills that led to the development of the Town's numerous villages. For more information on Burrillville's fascinating history, visit the Town Historian's web page, the Burrillville Historical and Preservation Society the Burrillville History page on Ancestry.com or visit the Jesse M. Smith Memorial Library located at 100 Tinkham Lane, Harrisville, RI. Village Centers are located throughout Burrillville. These villages were created around the original mill complexes and most residents still identify their neighborhood by the original mill village name. So, if you hear our residents refer to themselves as hailing from Harrisville, Pascoag, Oakland, Mapleville, Glendale, Mohegan, Wallum Lake, Bridgeton or Nasonville, its our tradition, but we are all still residents of Burrillville. The Town of Burrillville is a municipal corporation operating under Town Council / Town Manager form of government with seven elected council members headed by a council president. The Burrillville School District is directed by a seven member School Committee. The Town has three elementary schools, a middle school and one high school.